/ Modified jul 20, 2017 10:39 a.m.
Startup Tucson's Justin Williams, January 2017. Reductions on the federal level mean a successful program at a Tucson business incubator will no longer be offered. 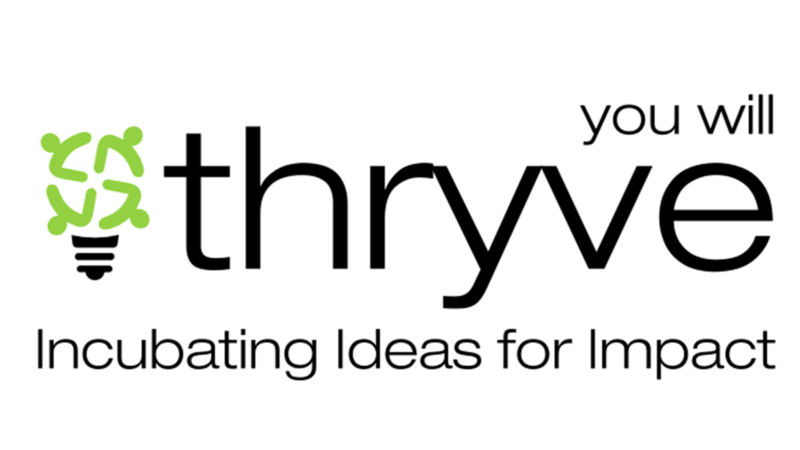 The current cohort of businesses going through Startup Tucson’s Thryve Next mentorship program will be the last. The $300,000 annual grant that funded the project — from the U.S. Small Business Administration — will prematurely end this year due to cuts to the SBA budget. In the past three years, companies that participated in Thryve Next have seen more than $6 million in revenue growth and added more than 70 jobs to the economy. 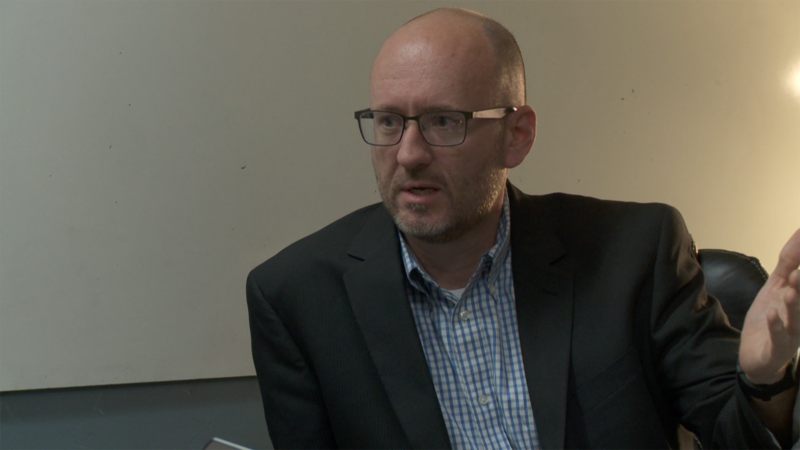 Thryve Next will end, but Startup Tucson CEO Justin Williams said a shorter, more intensive and more specific program known as Thryve Sprint will take its place. The end of SBA grant money will have another drawback for the Thryve program. Williams said his organization will continue with its mission thanks to support from local and state governments and individual contributors. MORE: Arizona, Business, Pima County, Economy, Government, News, Politics, Tucson, U.S.